If you have any questions or would like to make an appointment, don’t hesitate to get in contact with us via phone or email if that’s more convenient. 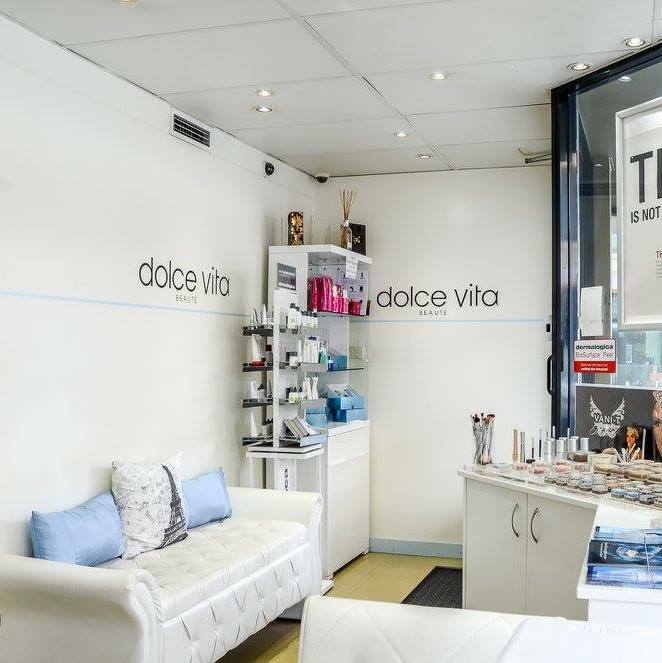 Our team at Dolce Vita Beaute are always happy to help. We are located on the northern end of King Street just before Sydney University. Open late on Wednesday & Thursday.